With more and more mobile devices showing up on your network, you need a redesign. 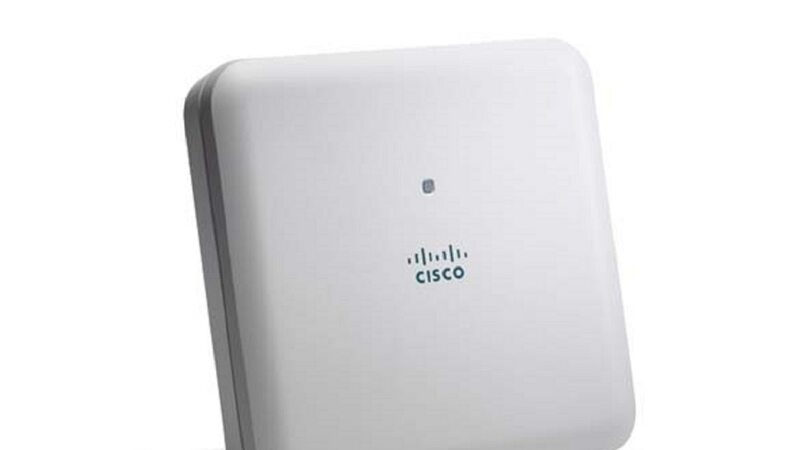 Cisco's low-cost enterprise access points support 802.11ac Wave 2, the latest Wi-Fi standard. The 1830 Series is perfect for small and medium-sized networks. It’s designed to meet the needs of today’s wireless networks and to deliver a better user experience. Tailored for small and medium-sized business, the 1830 allows these companies to have the same Cisco features and functions as enterprise-class systems without breaking the budget. Use the network to speed business processes and introduce services that drive revenue and productivity. The devices connect all at once and get information fast.